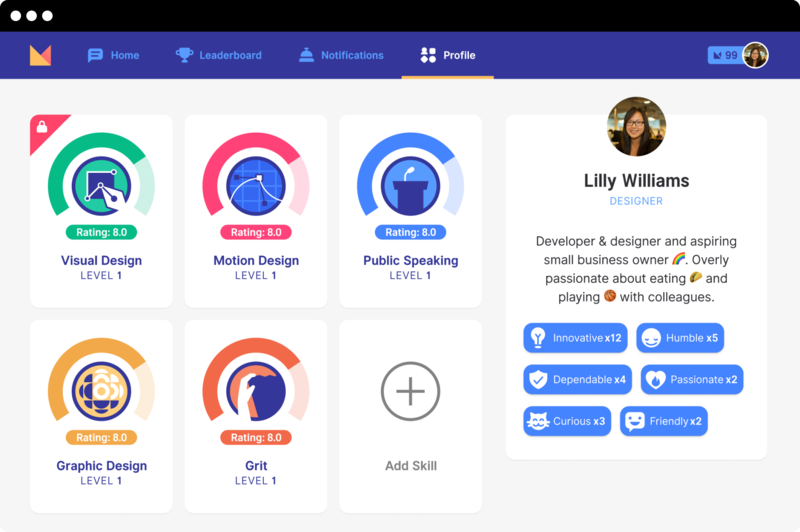 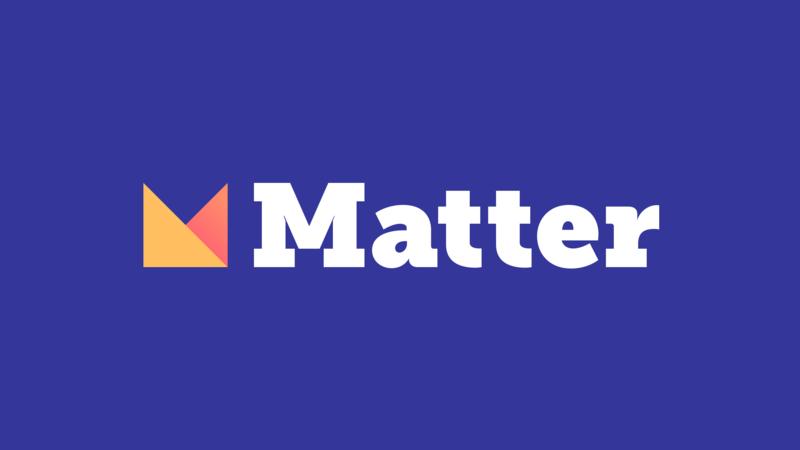 Matter makes gathering professional feedback from your colleagues fast, actionable, and fun. 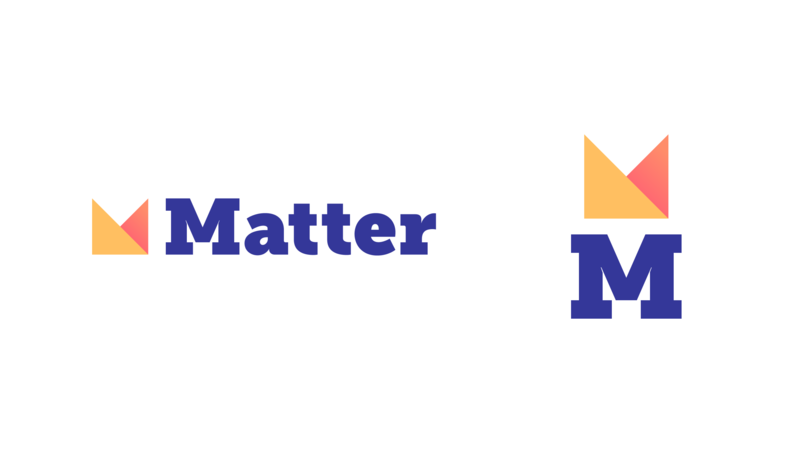 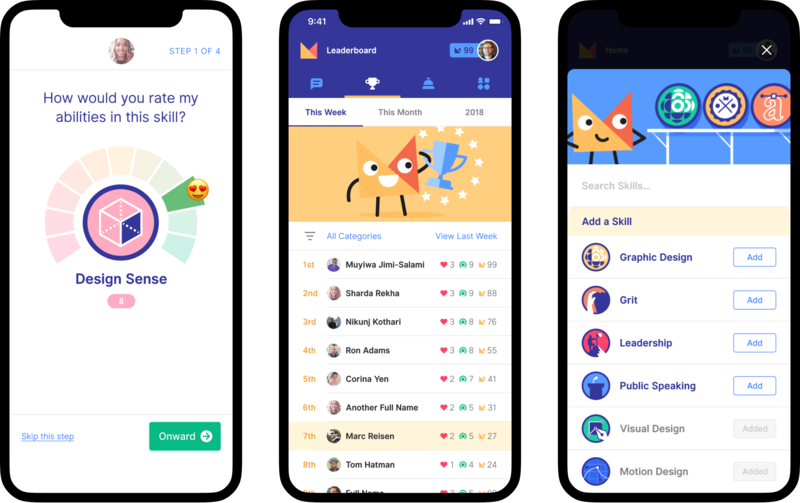 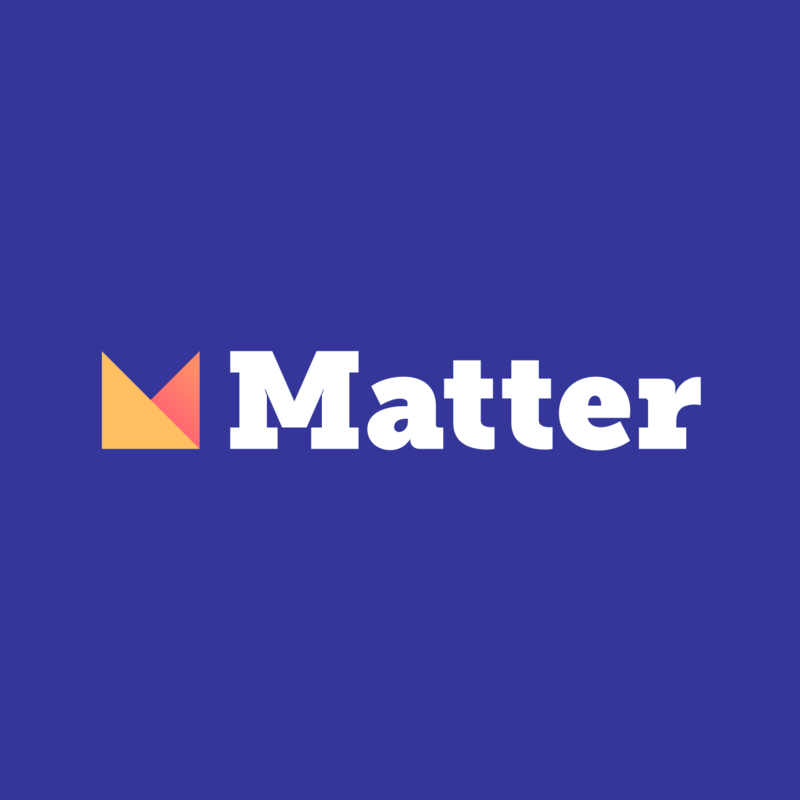 JW helped launch Matter in 2018, working alongside its founding team to develop the initial product, branding, and design system. 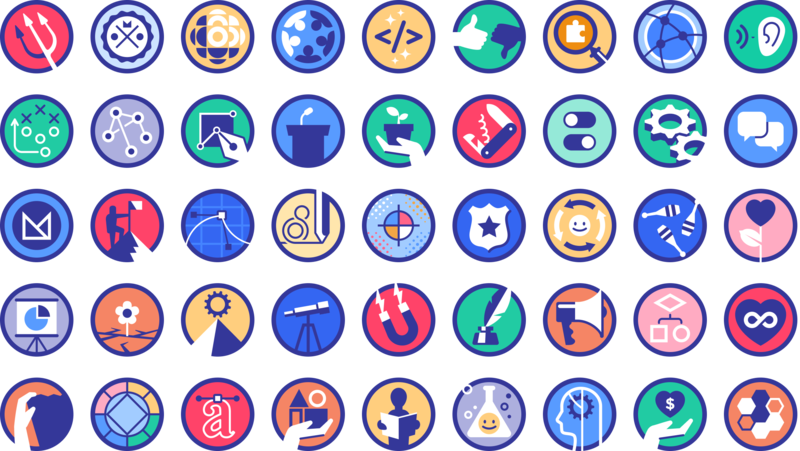 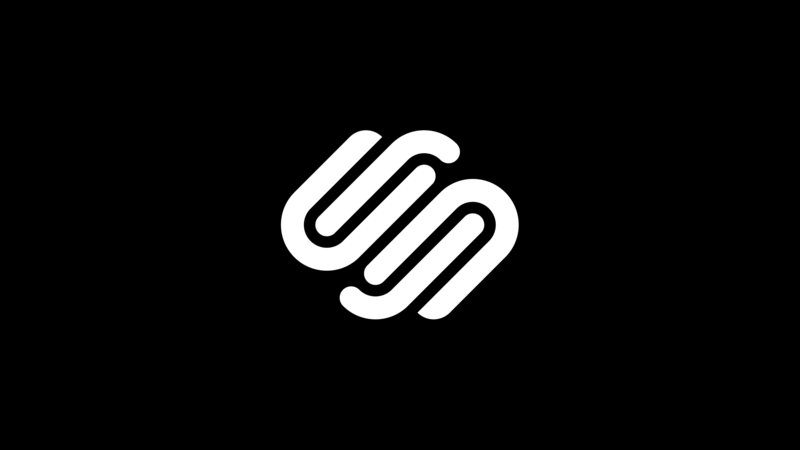 Icon design by Brian Brasher.